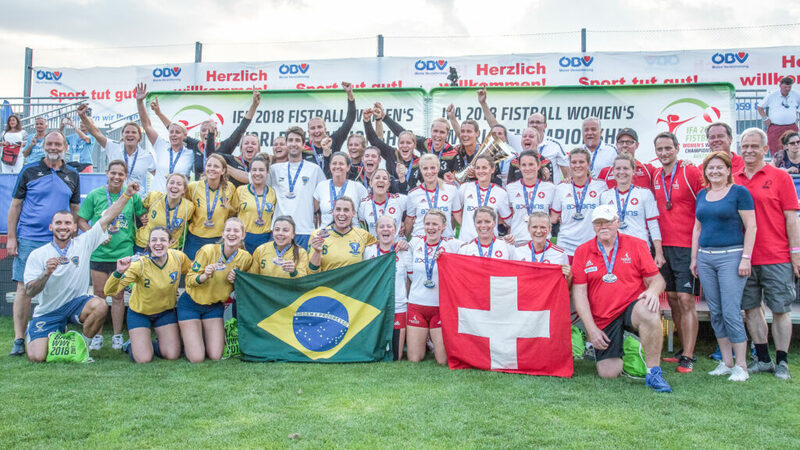 Brazilian defender Bianca Suffert has had a strong year: as a 15-year-old she won the Bronze medal with the Seleção at the IFA 2018 Fistball Women’s World Championship. Two weeks earlier, Suffert was a member of the team that took the second place at the U18 World Championship in the USA. 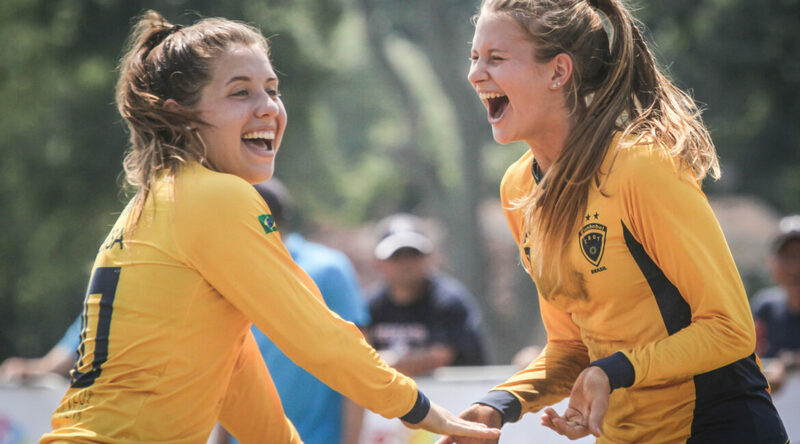 The success of the student from Porto Alegre does not come as a surprise – Suffert has been playing for the Brazilian national team since 2017; in 2014, she gave her debut for the U16 squad. Since then, Bianca has achieved numerous successes – both with the Seleção (seven South American Championships, among others) and with her club SOGIPA Porto Alegre (five continental titles, among others).  Suffert started playing fistball as a 7-year-old. 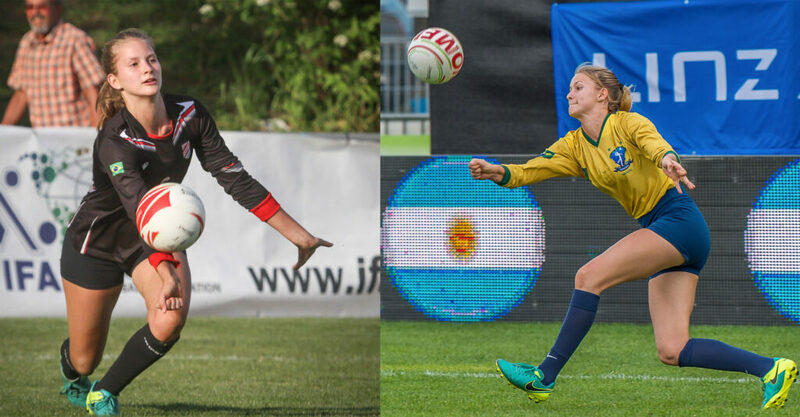 Given that no less than eleven Suffert’s – including Bianca’s mother Michelle and father Gerson – had played for Brazilian national teams, this was also no coincidence. 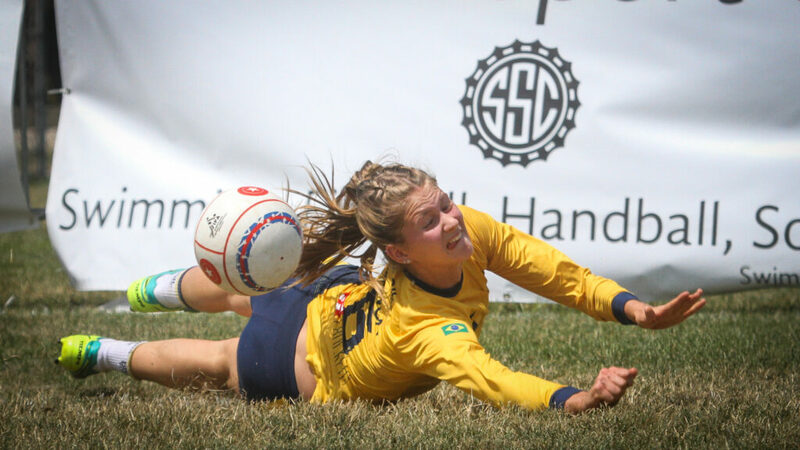 Fistball has been a key component of Bianca’s life ever since she can remember; already as a small child she attended tournaments to cheer for her parents. “The sport gave me the opportunity to travel the world, meet amazing people, opening more doors than I could imagine”, she says.